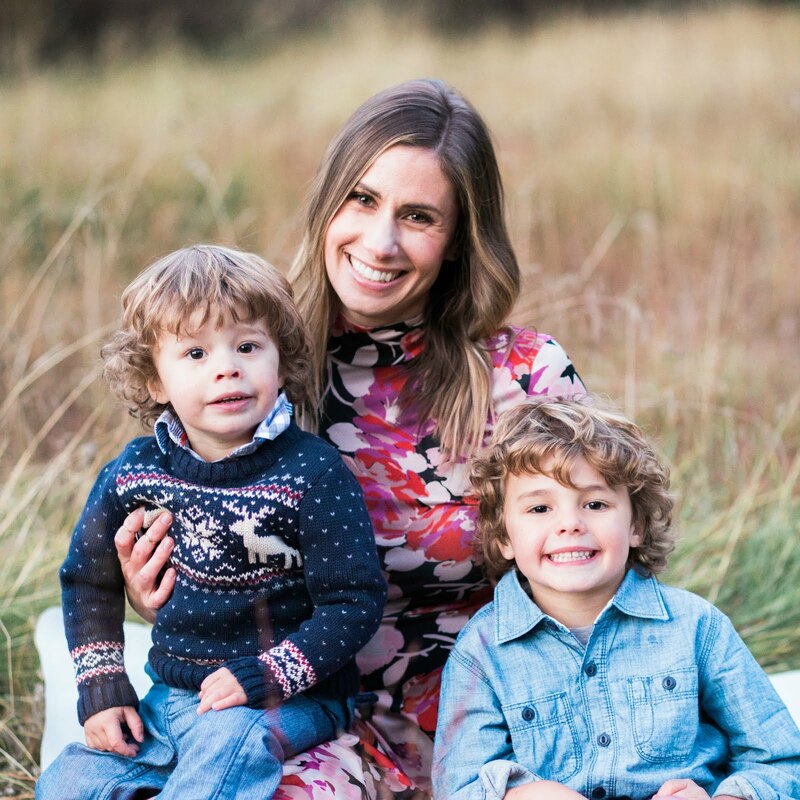 Oh the crisp fall air and the chilly fall mornings! We are experiencing the best part of fall right now, with our mornings starting out in the 30s and rising all the way to the high 70s by the late afternoon. The leaves are changing and yet it's still nice enough to enjoy the outdoors. I love this time of year! 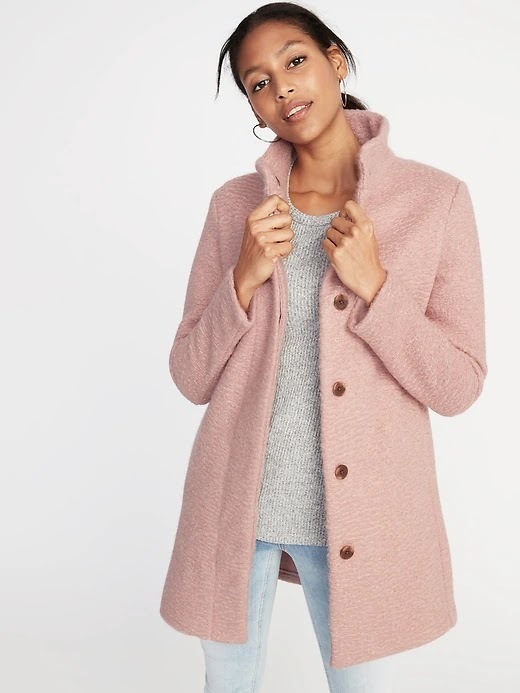 A work colleague was wearing this bouclé coat the other day and it SO cute! And priced super well too. Just can't decide between the dusty rose or the black! 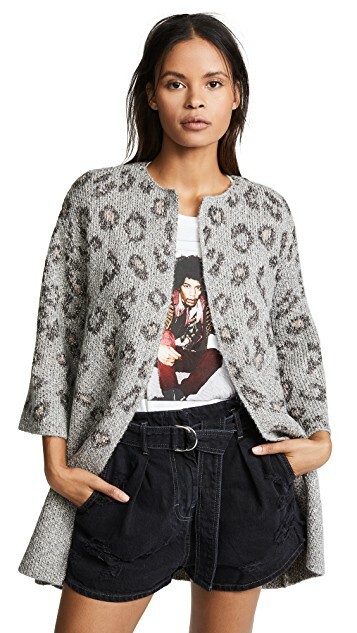 While not quite a coat but definitely warm enough for chilly mornings, I would love to dress this leopard number up for work and tone it down for the weekends. Plus, did you know that SHOPBOP is offering 20% off with code STOCKUP18 at checkout! Velvet is so rich for the holiday season! I love the emerald green on this festive jacket! 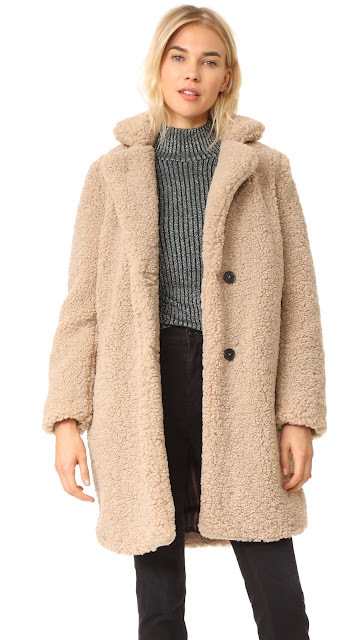 The teddy bear coat is SO hot right now! I have one from last year and love it! This will also score you 20% off at checkout with code STOCKUP18! 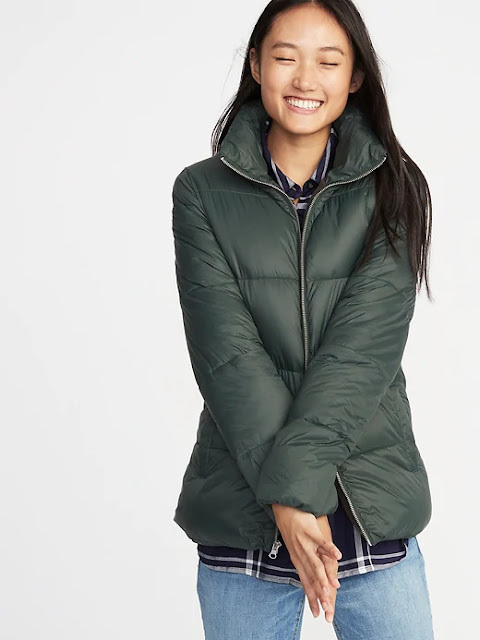 Last, a good puffer is always a go-to during the cold months. I love this color too! And just to reiterate the SHOPBOP sale and some great finds...I'm loving this shearling jacket, this sweater coat and this sherpa jacket (this too!)! Don't forget code STOCKUP18 at checkout!